New York is the mecca of hip hop. It always will be. While the relevance of New York to hip hop today is a bit spotty, nothing can take away from the impact and precedent that was set by the state and their accompanying boroughs over the years. We discussed the impact of Queens and Brooklyn, while looking at some of the best albums from artists in those two locations, but today, I wanted to take a look at Harlem. Harlem holds so much prestige and importance in a number of ways to our culture, and for hip hop, it has become a trendsetter. With artists like Dipset, Kurtis Blow, Kool Mo Dee, Ma$e, Black Rob, Puffy, A$AP Rocky, Big L, and more, Harlem has maintained the legacy set forth over the years. Let's take a look at some of the most important rap albums to come out of Harlem. -After the release of his gold album Confessions Of Fire, Cam would double back and get to work on his next project. That would become his sophomore project "S.D.E. ", which is actually an underrated album yet better and more important IMO to his catalog than the debut. This album showcases Cam in all of his glory as an MC and had a much more serious street edge to it, which helps the cohesion and vibe. Production wise, the album is handled mostly by Digga with small contributions elsewhere, and the features are actually perfect here. 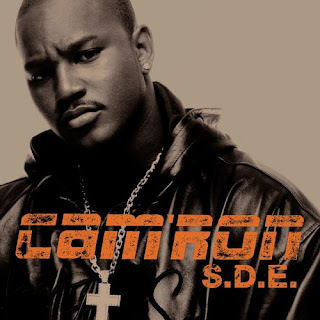 With early Dipset Jim Jones and Juelz Santana featured along with Prodigy, Noreaga, ODB, and Destiny's Child, Cam puts together a solid supporting cast. Tracks like "What Means The World To You", "Losin' Weight", "All The Chickens", "Where I'm From", and "Let Me Know" are just some of the highlights in this album. Cam didn't create a classic here, but he did make an album that is essential to his story and the next chapter. -If you discuss Harlem, there is always going to be a mention of Ma$e. That's just the facts. 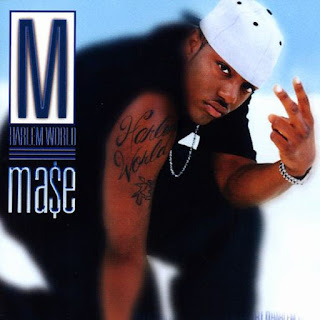 Ma$e is one of the best rappers from the borough, perhaps the best of them all, and his work on his debut solo album is still revered by the hip hop world on a major level. Ma$e came into the game focused with Bad Boy Records backing him and giving him the push, and as a result, Ma$e would shine brighter than ever. His album is a bit too long, but aside from that, it has minimal flaws and some solid verses and of course features, as Lil Kim, DMX, Jay-Z, Lil Cease, 112, Busta Rhymes, and many more round out a huge supporting cast. The highlights on this album are plenty, but my favorites are "What You Want", "24 Hrs To Live", "Lookin' At Me", "Take What's Yours", and "Niggaz Wanna Act". 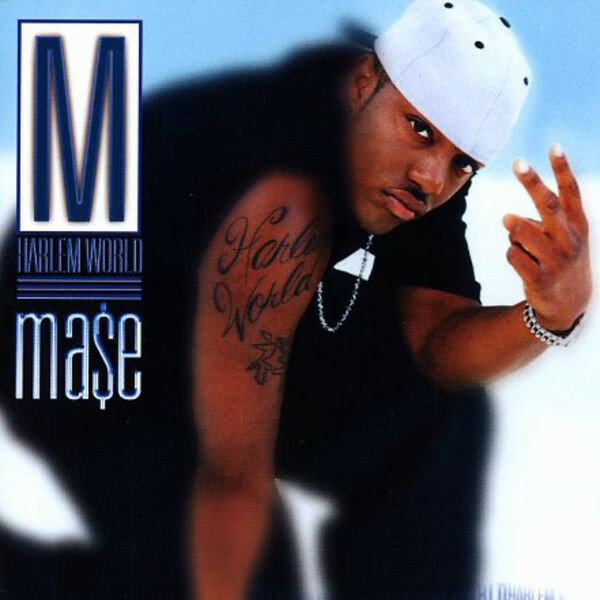 Ma$e delivered on this album and this remains one of my favorite Bad Boy projects period. -The most recent release on this list, ASAP managed to deliver what I feel is his best work as an artist, crafting an album that shows creativity and focus. His debut album was solid for the most part, but this sophomore release excels in ways that album didn't. While there are catchy singles for this project like the Miguel featured "Everyday", for the most part, the album flows with a high quality cohesion and is full of bangers like "Holy Ghost", "Canal St.", "Jukebox Joints", "Wavybone", and more, supported by guest appearances from UGK, Juicy J, Future, Lil Wayne, Mos Def, Kanye West, and many more. 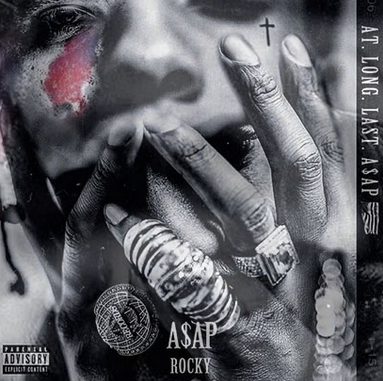 ASAP delivers his best work with this album and it was one of the best albums of 2015 by far IMO. 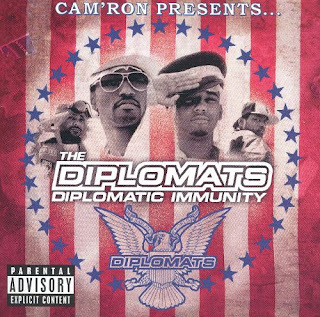 -The Dipset movement was once the focal point of Harlem hip hop in many ways. It can be said that The Diplomats are the most important movement from Harlem, and outside of what Puffy has done in his career, I would agree. Cam, Jim Jones, Juelz, and Zeek are four individuals that do what they do best, and when combined, they are one hell of a force. For this particular instance, it would seem that the group found something special, as they would release their debut group album and make a near classic in the process. The production carries it as expected, with some excellent work coming from Just Blaze, Kanye West, but mostly The Heatmakerz, who were like the in house producers of the time for Dipset. 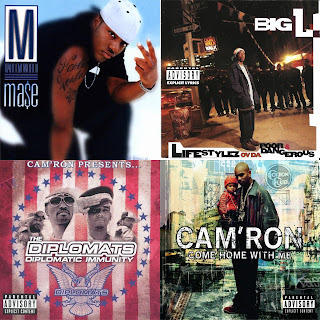 The results here give us some of the best tracks in their career like "I Really Mean It", "I'm Ready", "Built This City", "The First", "My Love", "Dipset Anthem", and more. This double disc album is one of the most fun listens of the era and Dipset stamped their legacy with this project. -Of course, Big L was one of the premier lyricists from Harlem. He would unfortunately pass away before he got a chance to fully see his potential, but we still have his work to appreciate. His debut solo album was an important part of hip hop in 1995, and while it wasn't a huge success commercially, it is remembered fondly by any fans of the genre. The production here was solid for the most part, with the bulk being handled by Buckwild and Lord Finesse. 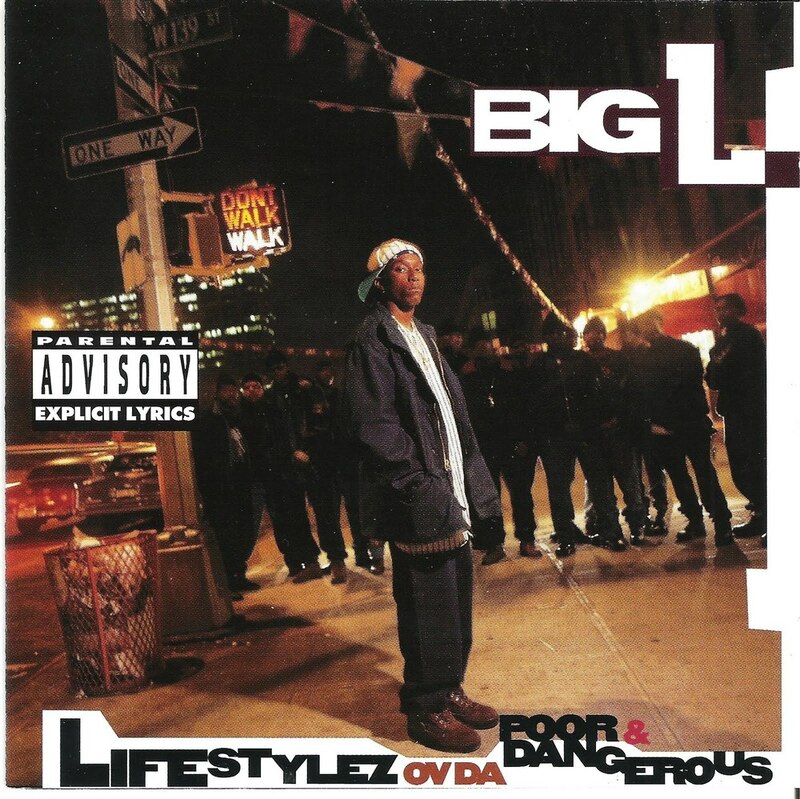 Lyrically, Big L is at his best here, shining on tracks like "Da Graveyard", "M.V.P. ", "Put It On", "Danger Zone", and more. This isn't a classic IMO, but it is a very good album and showcases punchlines galore along with a slick style that screams out Harlem. -When Cam signed to The Roc, I'm sure many people felt as if this pairing might not work. Sure, Cam had made a hit or two prior to it, but he wasn't able to sell records like he really needed to. That would change with his ascension to The Roc. Cam came into the fold sounding more hungry than ever while backed by the best production he had rapped over in his career. The result? Platinum plus. Come Home With Me is a classic for Harlem and hip hop in general, as Cam sounds refreshed over the Ty Fyffe, Kanye West, and Just Blaze productions that help complete the album. 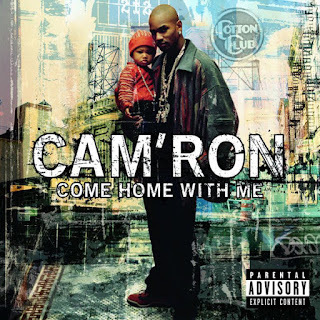 Whether it would be the singles like "Welcome To New York City" with Jay-Z, "Oh Boy" with Juelz, or even "Hey Ma", which also features Juelz, Cam seems comfortable on every track. Other highlights on the album include "Dead Or Alive", "The ROC (Just Fire)", and the underrated "Live My Life". All in all, Cam drops a certified banger of an album. -Born in Buffalo, but raised in Spanish Harlem, Black Rob doesn't get mentioned much in the Harlem discussion, but he probably should. Black Rob has always had ties to Harlem in the game as well, standing side by side with Puffy on Bad Boy Records. For me, I was a big fan of his work, preferably this album, which is a borderline classic IMO. 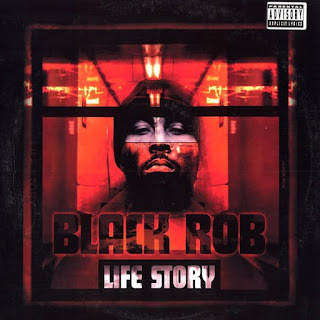 Aside from the mega hit "Whoa" that dominated the charts and airwaves, Black Rob managed to bring some solid rhymes and decent production, as a plethora of the Bad Boy Hitmen of the time supplied him with their best. With features from Ma$e, Lil Kim, Cee-Lo Green, Jennifer Lopez, The LOX, and more, Rob has a solid guest list on his album. Highlights here are "I Dare You", the aforementioned "Whoa", "Thug Story", "Can I Live", and the title track. All in all, Black Rob cemented his name in hip hop with this excellent debut album.